He is a great 13 year old teenage boy. Calgary Stampede Round Up Band practice and performances, school and MOST of all spending time with his family. an aggressive and rare STAGE 4 BRAIN CANCER. 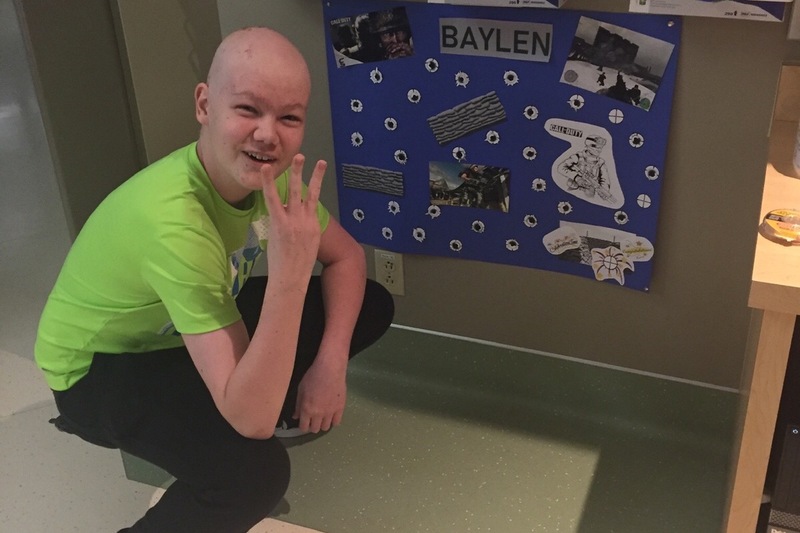 Baylen and his family are in urgent need of SUPPORT to help him heal from this life threatening disease. Baylen has undergone two surgeries and is now facing 8 long hard months of radiation and chemotherapy. We are so proud of his courage and that of his family, as they move through this process. His Mom (Rayna) and his Dad (Ed) co-parent and are wonderful and loving people that are tirelessly committed to helping their son fight his cancer every step of the way. 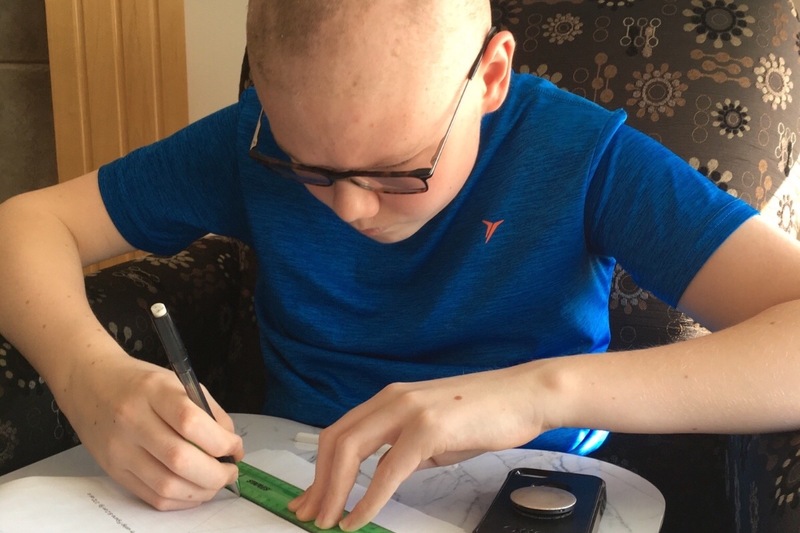 His family needs help to continue with Baylen’s naturopathic treatments that support his radiation and chemotherapy, his medications and living expenses. 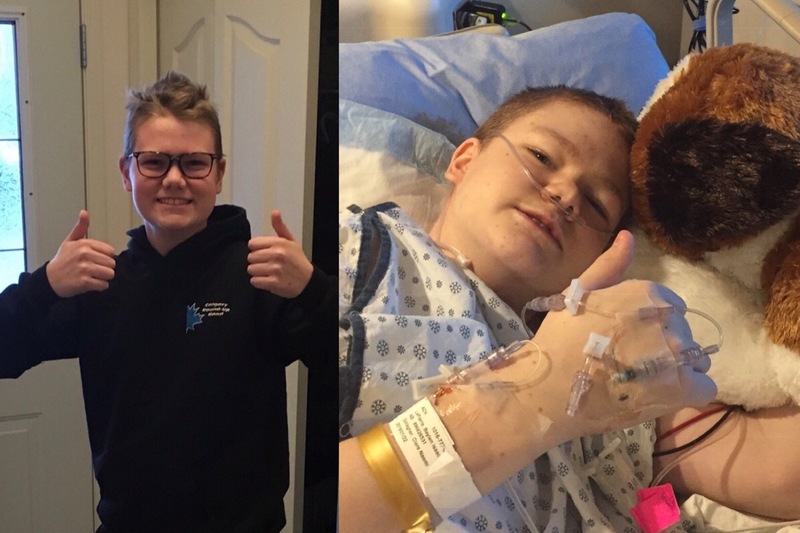 This page is created with not only the HOPE of alleviating some of the financial stress but also to share updates, photos and thank people for all their positive energy, kind words, prayers and generosity along Baylen’s journey to wellness. Baylen, You did it! 31 radiation treatments. Now it is time for a 6 week recovery period for his body and then his CHEMOTHERAPY starts. The photos show the happiness on his face when he shot his last “shot” on his board to mark the completion so his radiation treatment. You can also see the joy on his face after ringing the “BELL OF HOPE” . You truly are an inspiration to us all Baylen. Keep fighting and smiling. You still have 5 more months to go. March 29, 2019, Radiation day #28. Baylen has 3 more sessions to go. WOOP WOOP! 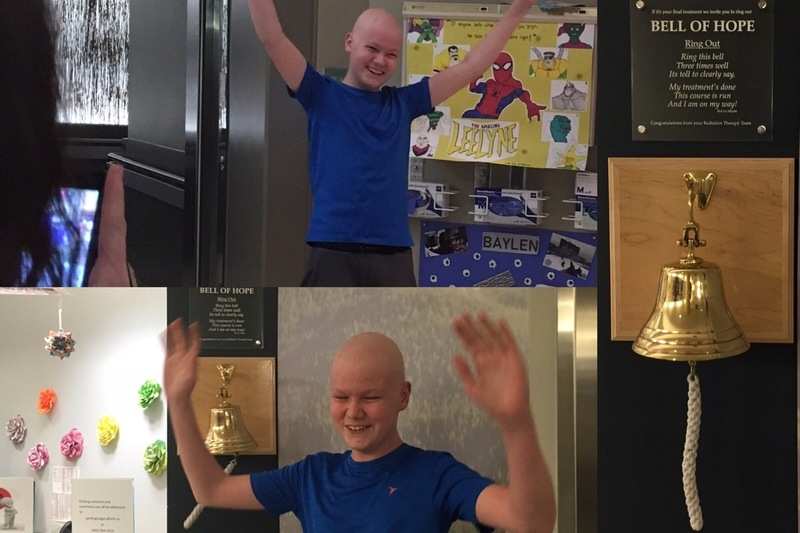 Wednesday, April 3 is the big day he can ring the “Bell of Hope”. He will have 6 weeks off from having to go to the hospital on a daily basis before chemo starts. Baylen’s week started with a gift of Calgary Flames (NHL hockey) tickets from a donator. He had a blast. Thank you for the tickets! His energy is still good and his smile is still as contagious as can be. Thank you everyone for all your support through this. We will be sure to have an update on Wednesday. . I was concerned that Baylen would have to repeat this year of school. Although it’s not the end of the world it’s much easier to continue with his peers. That concern minimal now watching him flourish working from home. When he goes to school both he and the teacher recognize that he is on par in his core studies and even ahead of some students in his class. I’m so proud of him putting in the time through all of this and getting that brain firing ! Day 18 of radiation. More than halfway complete his radiation journey. At the beginning of this week, Baylen started losing his hair. 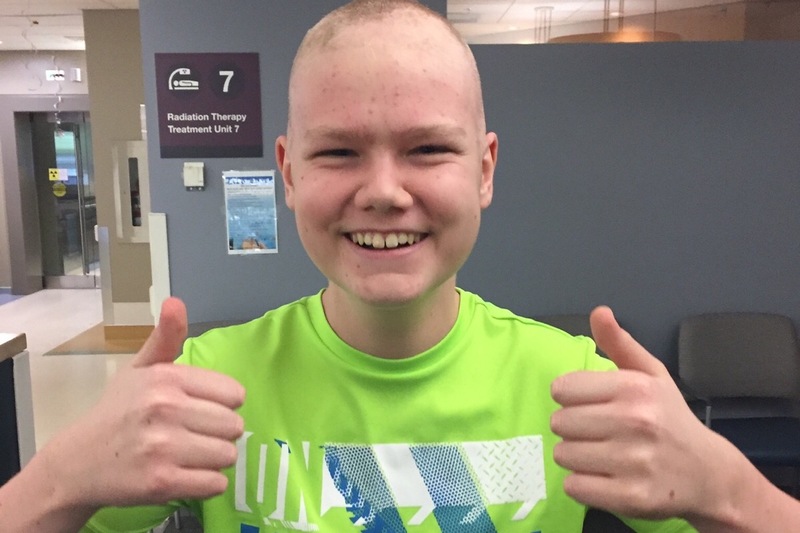 His response was “At least we know the radiation is working.” He may have lost his hair but his contagious smile remains.